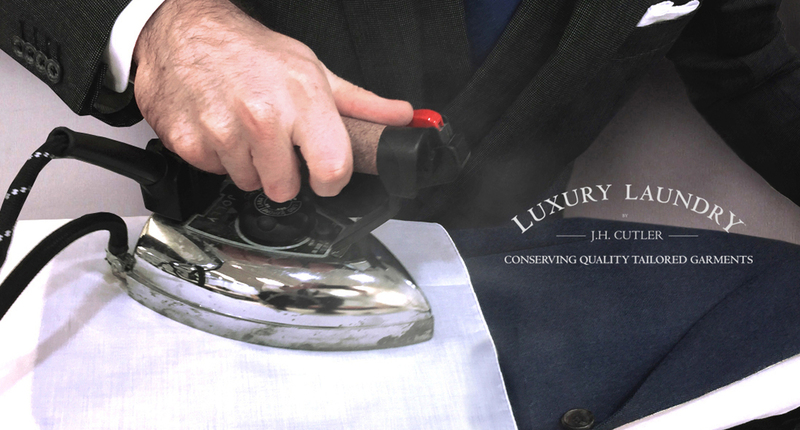 Luxury Laundry by J.H. 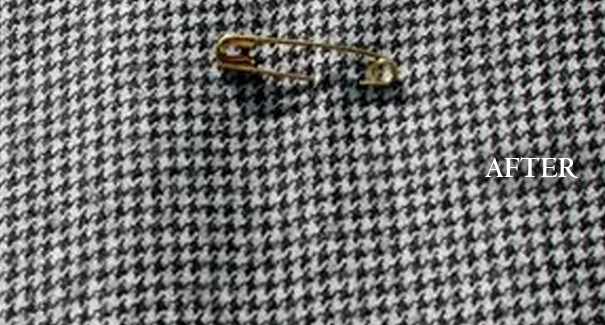 Cutler aims to preserve the original condition of luxury garments with the same techniques, attitude and attention to detail as our hand made bespoke tailoring, which J.H Cutler bespoke tailor & shirtmaker has nurtured for over 130 years. 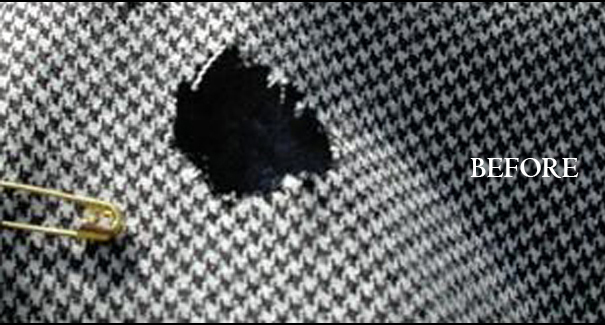 Common garment cleaning, alteration and repair services available in the market use harsh chemicals & machine applications, which can be detrimental to precious fibres and delicate workmanship over time. Luxury laundry by J.H. Cutler uses traditional methods of cleaning, alterations and repairs that are applied by the hands of highly skilled craftsmen & technicians. Our exclusive range of natural detergents for luxury fibres are used in all of our cleaning services. They're also available for purchase along with a range of high quality garment care products, designed and made exclusively by J.H. Cutler, for use on luxury garments and precious fibres. Luxury Laundry by J.H. 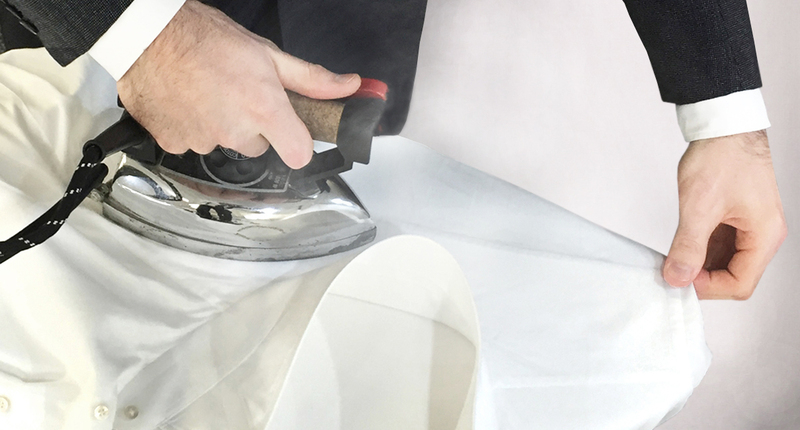 Cutler have developed an exlusive method of laundering and pressing by hand, designed to increase the life of luxury tailored shirts.